We sought to examine what was wrong with ways of providing school food in the UK. Cardiff University’s analysis of international good practice has helped us to visualise better school food services, impacting directly on our own programme of school food transformation through the Food for Life programme. A research study led by Professor Kevin Morgan and Dr Roberta Sonnino proposed a more sustainable system, by drawing on experience in Europe and North America. The study showed how the school food chain could be reformed by creating a better procurement system that linked local food production to local consumption. 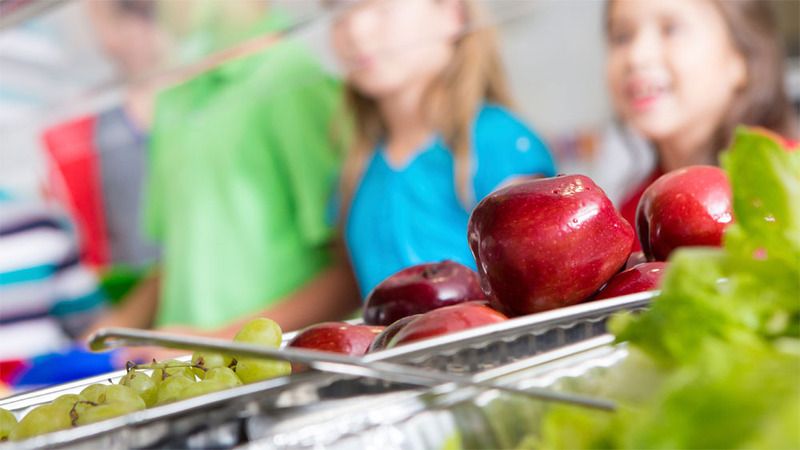 This research has led to the transformation of school meals in more than 4,300 schools. This research has inspired the reform of public policy at national and local levels across the UK. It won the Economic and Social Research Council's (ESRC) Celebrating Impact Prize in public policy and has become a reference point for reformers all over the world. It helped inform England's 'Food for Life' Partnership, which transformed meals in thousands of schools. Food for Life is a five year programme established by the Soil Association in 2007. Funded through a £16.9 million grant from the Big Lottery and involving four charities, Food for Life is the most transformative school food programme in Europe. It is being implemented in over 4,300 English schools, reaching over 500,000 children. As well as creating projects and partnerships with communities, we also welcome the public at many of our events and activities.